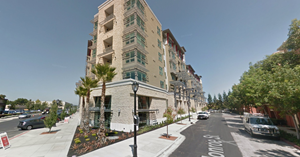 Barely a year after it opened, Greystar’s Franklin 299 apartments in Redwood City have sold for a healthy price tag to one of the country’s largest financial services firms. 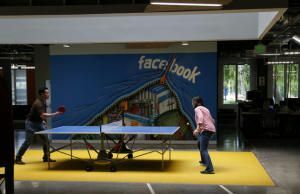 MENLO PARK — By the end of 2019, more than 15,000 people could be working at Facebook’s headquarters and two nearby campuses in Menlo Park. 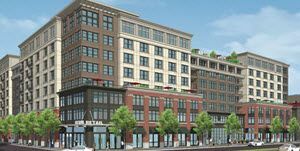 Charleston, S.C.-based multifamily developer Greystar is pursuing another project in downtown Redwood City as a cap on new apartment units nears in that district. 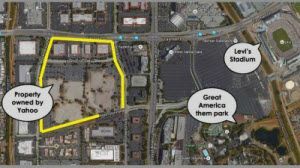 PALO ALTO – Palo Alto, San Ramon, Pleasanton, Newport Beach and Yorba Linda are the five wealthiest communities in America, according to a new report issued this week.